Because our business is all about FUN, we want our team members to be all about FUN! If you think you live and breathe FUN, and want to work inside of a business that is pure FUN, we would like to talk to you! We are currently accepting applications for several positions. Option #1- Groups or parties may reschedule for any day/time that is available at no additional fee. Option #2- Groups or parties may choose to cancel their event and receive a refund* of the deposit amount. In the event that the park is closed due to weather, a Sky Zone team member will attempt to contact you via phone the next day that the park is open. In cases where inclement weather does not prevent the park from opening, all parties and group events will be held as scheduled. If a group or party would like to change the date of their event due to the weather, all requests must be made via email, phone or in person. Rescheduling is permitted once and a new day/time will be selected based on availability. You may still choose to reschedule even if you are unsure of the exact date and time. FOR OPEN JUMP AND GENERAL ADMISSION TICKETS: In the event of inclement weather, which prevents you from using reserved your jump time, you are offered the following options: You may come to the park on a day we are open, and if capacity allows we will offer you the next available jump time. If we are sold out at the time you would like to jump, and we cannot accommodate you, you will be offered jump passes to use at a future date. Unfortunately comparable jump times are not guaranteed and reservations cannot be made online or over the phone. We do apologize for this inconvenience. Click here for a virtual tour of Sky Zone Allendale. Please note that due to various factors, including private events, always visit our calendar page for up to the date schedule changes. Jump for 60 minutes everyday for 90 consecutive days! 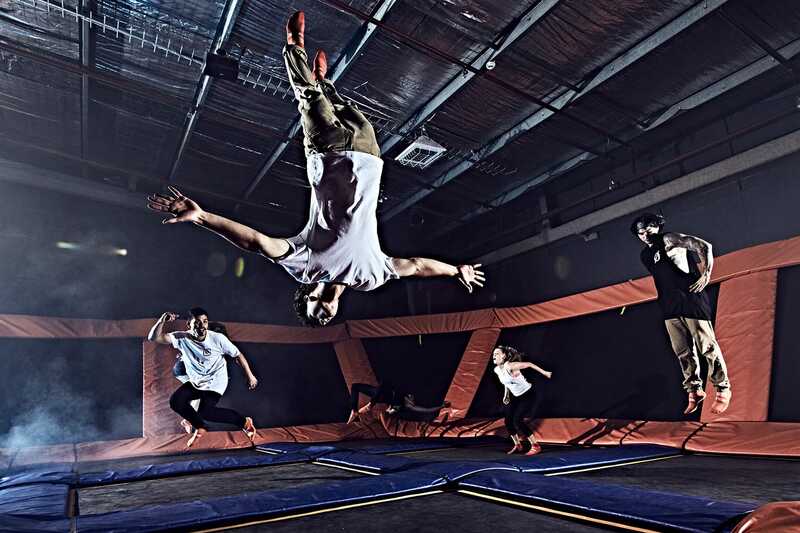 Pass allows for ONE 60-minute Open Jump per day at Sky Zone Allendale. Come to the park and buy yours today! Active Duty Military members receive 25% discount on jump time. Veteran's receive 15% discount on jump time.Offer not available online. Walk-in only.